At Havasu Springs Resort you will discover everything fun about RV Camping on Lake Havasu Arizona— hiking, boating, swimming, off-roading, fishing and more. Havasu Springs Resort is located at the base of the rugged mountain ranges, on the breathtaking shoreline of Lake Havasu. While swimming, waterskiing, and wake boarding are the most popular sports in the warm summer months, boaters and anglers alike flock to Lake Havasu in all seasons. Escape to the great outdoors with an exciting ride through the many desert trails and dirt roads, just minutes from the resort. 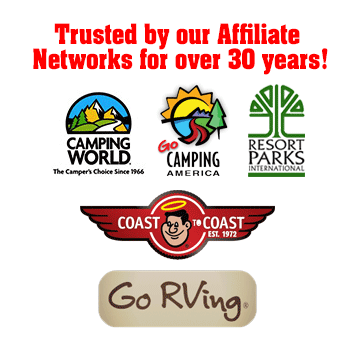 You will experience RV camping on Lake Havasu at its best when visiting our resort. As you head to the lake, you will discover our marina on the outer harbor, which includes a boat launch for those who own watercraft. On-site there are boat rentals, a fishing pier, bar, arcade and country store. Plus, the resort has member events, tennis courts, a swimming pool, game room, and 9-hole executive golf course. Enjoy a delicious meal lakeside at the Springs Dining Room and Cocktail Bar. Our large park completes the picture with full RV hook-ups, clean facilities, and choices in overnight or long term stays. Arizona vacationers throughout the years have always been sure to make a stop for some breathtaking Lake Havasu RV camping. Known for its beauty and warmth, Lake Havasu is a must see attraction. Havasu Springs Resort Virtual Tour!